The Internet is filled with lots of news and information about fashion from many different sources. Popular sources many people use are online magazines, blogs and websites focusing on different views and interest of fashion. They are very informative, and they can give us a lot of knowledge on fashion. They also are updated very frequently for us to receive new things often. However, there are some fashion knowledge that is just too important to only be a blog post or an article in a website. 1. 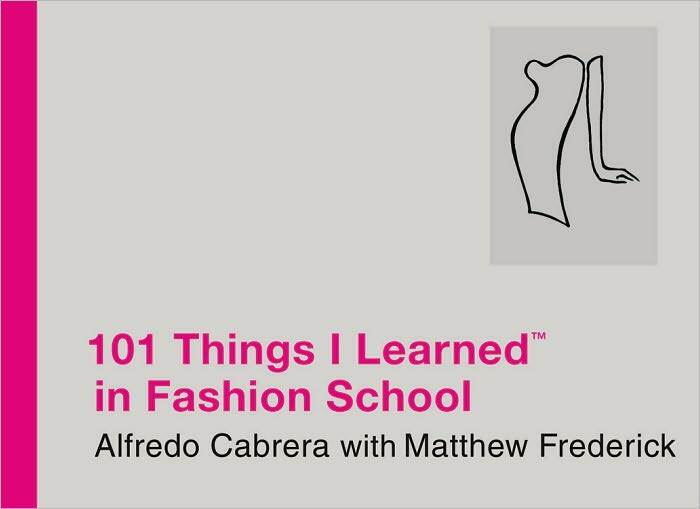 The author is a fashion designer, teacher and illustrator, who is involved in many activities in fashion schools such as Parsons and Fashion Institute of Technology in New York City. 2. The book consists of facts all relating to fashion from fashion design to fashion marketing and many more. 3. Each page contains straightforward explanations. 4. Apparently, “Haute Couture is protected by French Law.” The book has fun fashion facts that might come in handy one day. 5. 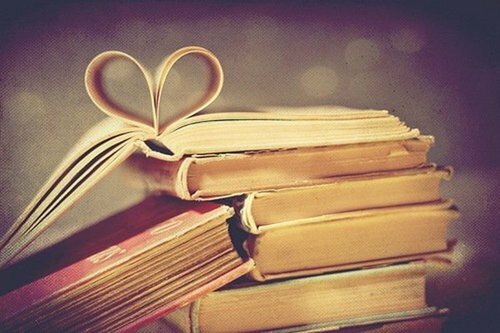 You don’t need to do a lot of reading to get a lot of information. 1. “It is our world, and we invite you to join it and find your own path to living creative life” – Amy Astley said in the introduction. 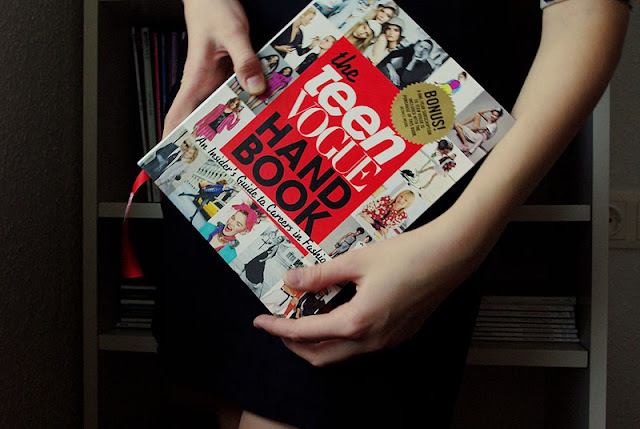 The book is designed for girls to know about Teen Vogue and the fashion industry surrounding them. 2. It gives us knowledge about specific people working in the fashion industry that have worked with Teen Vogue like designers, editors, photographers and models. 3. After reading this book, you will know the major players in the American fashion industry and their individual stories (Tory Burch didn’t have any design experience, but working with Ralph Lauren, Vera Wang and Narciso Rodriguez trained her to develop the skills). 4. It gives us advice on how to achieve a specific career in the fashion industry. 1. Advice and rules on how to look and behave like a proper lady in all the important situations a girl will be in - at parties, when traveling, when ‘looking for love,’ and many others. 2. Funny and entertaining to read with personal remarks from Derek “but hotter, obviously, with smarter outfits and chicer hair” on how we can discover we love political science and can become the next Hillary Clinton. 3. Uses modern and popular examples relevant to women and girls today (Emma Watson and Lindsay Lohan, you know them. Right?). 4. Includes pictures of actual girls looking and behaving like ladies or tramps as examples. 5. 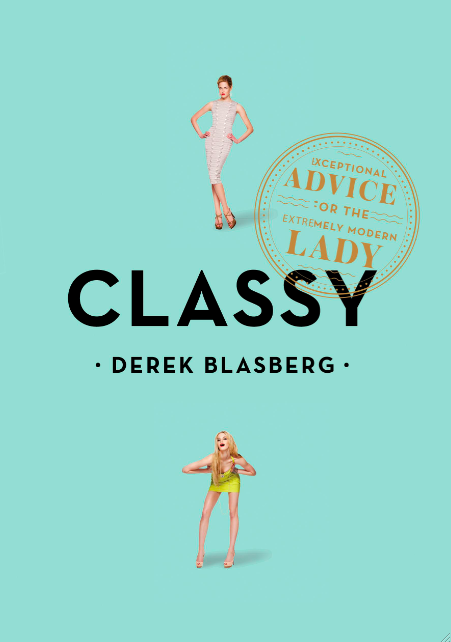 After reading the book, you will feel more knowledgeable about how to be a proper lady, and you can start using the advice right away for your everyday life. 1. 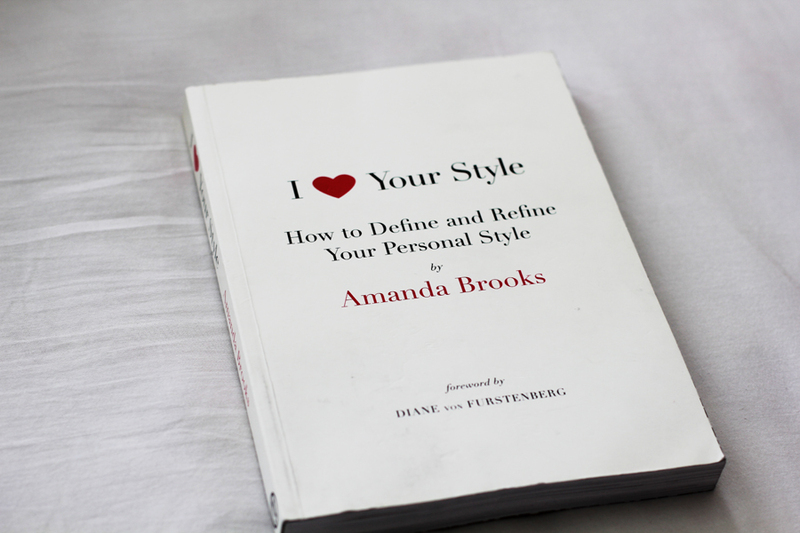 Gives explanatory advice on fashion, beauty and lifestyle that can enhance or change our habits into better ones. 2. 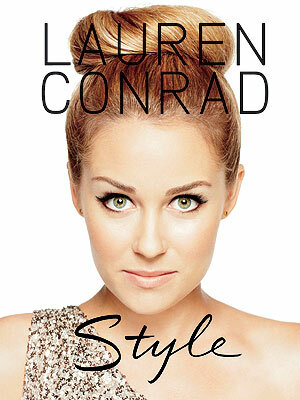 Lauren Conrad herself acts as the model to show the reader a visual example of what she’s trying to say. 3. Describes and shows us the specific materials we need for every occasion a girl will eventually encounter and how to use them correctly. 4. Your basic guide in being a fashionable, appealing and organized person. 5. Gives us tips on how to pack for different occasions, how to pose and other helpful things that can only be perfectly explained by someone who is experienced. 1. Written by a fashion consultant who has written and talked about style to many popular and trustworthy media organizations like Vogue and Today; she was also the fashion director at Barneys New York in 2011. 2. Defines six different styles (Classic, Bohemian, Minimal, High Fashion, Street and Electic) and a guide to shopping basics, cheap chic, designer and vintage. 3. Gives and shows examples of famous figures ranging from (very) old ones to very new ones that are associated with each style; Twiggy is an icon for high fashion while Carine Roitfeld is the new original for high fashion. 4. Gives advice on how to refine those styles. 5. Lists media such as films and books that can be used as inspiration for those styles; We can watch “Contempt” to take fashion cues from Brigitte Bardot’s minimalist style in the movie. Im not into fashion, but it was very informative to say the least. Keep up the good work.